Young Albatross whose life was recorded live from birth took flight for the first time, the New Zealand Department of Conservation announced on Thursday, September 28. 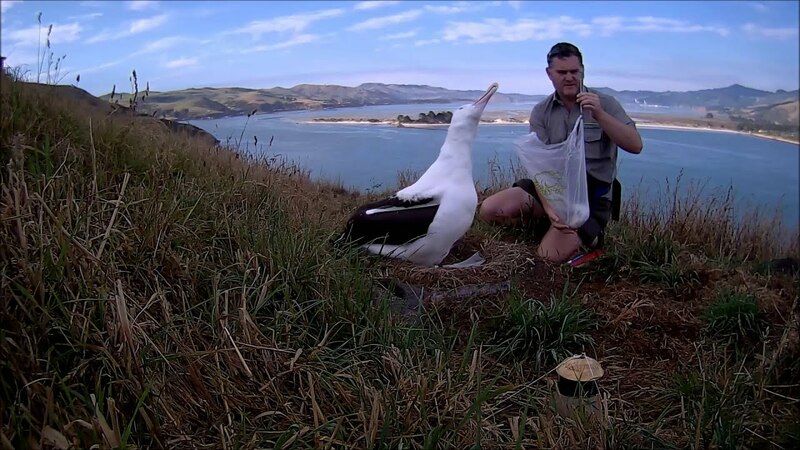 Tūmanako, who was named by the New Zealand public, is part of a breeding program run by the department and was filmed at all stages of its early life, including birth, illness and feeding. 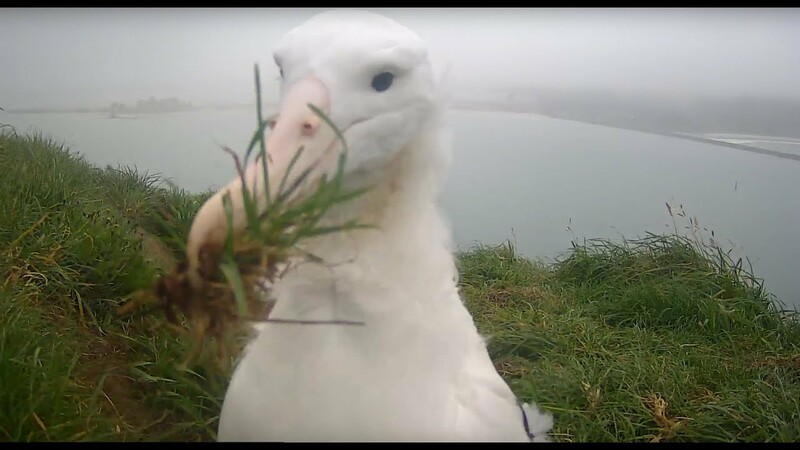 The bird is the second albatross to grow up in front of the “royal cam”, which launched in January 2016 and had earned 1.6 million views by early July 2017, the department said. Native to the Otago Peninsula, the albatross is listed as a vulnerable species and is also a taonga species, meaning treasured. Tūmanako hatched on January 24, Newshub reported. Credit: New Zealand Department of Conservation via Storyful..